A couple of days overdue and with no ‘proper’ photos, just a selection of my favourite photos of these two tinkers together over the last month! And together they have been, though not always in perfect harmony! Now that they’re both in school/preschool five days a week it really shows in their behaviour when they are together 24/7 as they really start to rub each other up the wrong way at times and I often feel like a referee rather than a mum! 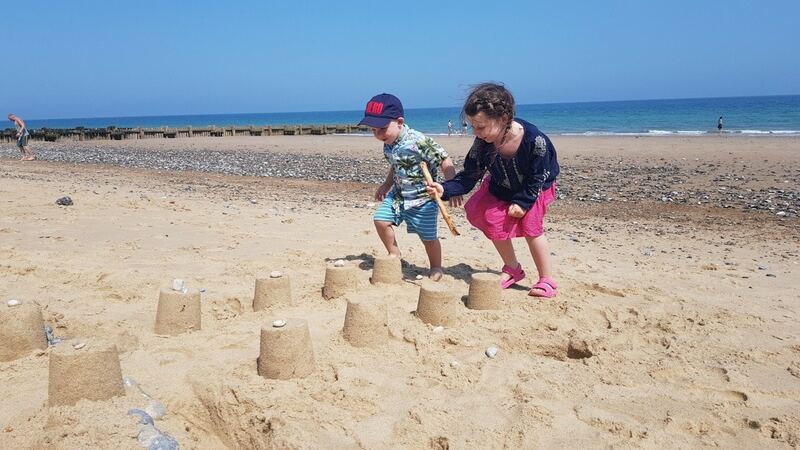 But that being said there have been some super-lovely moments when they’ve been playing in the ‘secret room’ (aka under the bunk beds) and have also played mums and dads and various other make believe games quite sweetly. 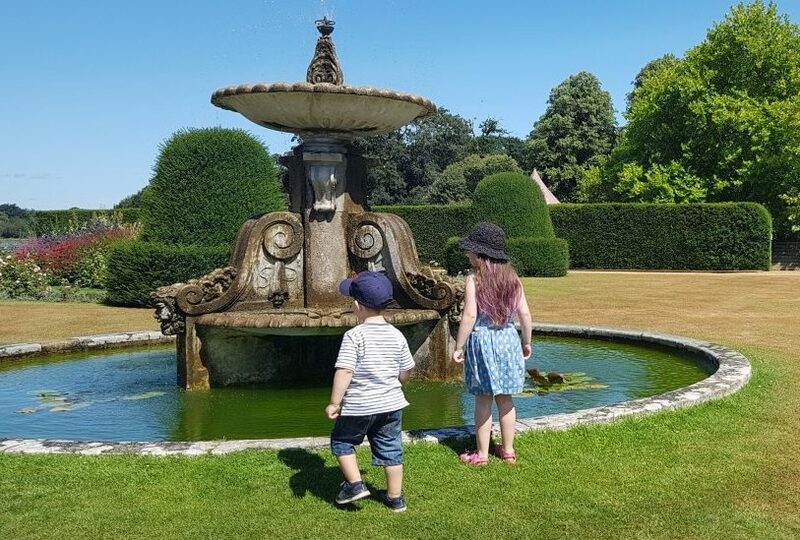 They loved playing out in the garden and paddling pool at Granny’s in Norfolk and generally behave better out of the house that in it of course- so it’s a shame that we don’t have a garden for me to turf them out into – instead we’ve been spending as much time out of the house as possible! 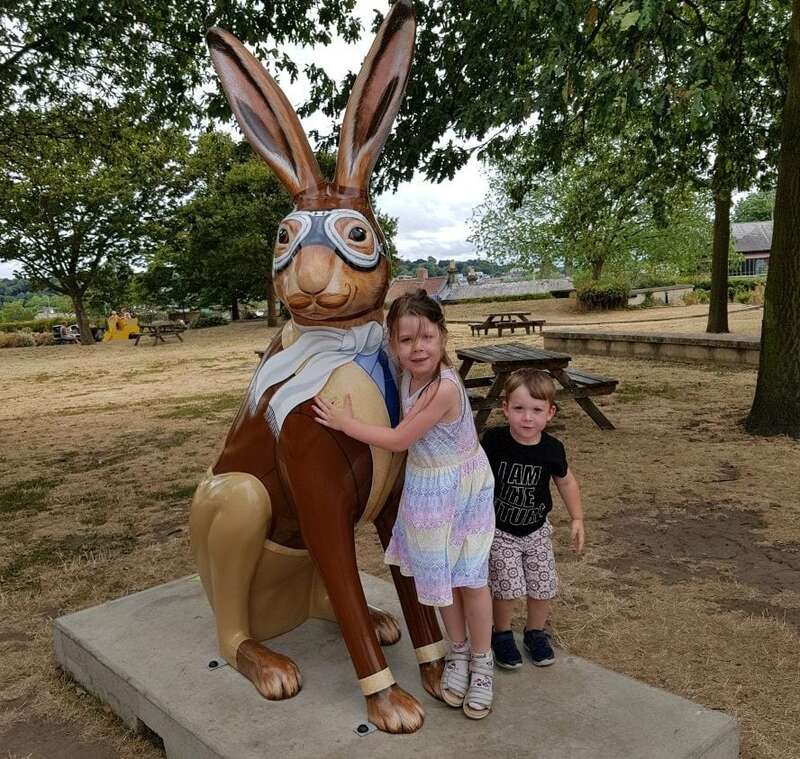 They both loved the Hare trail in Norwich too, this one was their favourite but I liked the Harry Potter one and the one with the tiger strips! I’m hoping by this time next month things will have settled down a bit, plus the mornings will be a little darker and maybe they won’t be waking up at the crack of dawn and winding each other up pre 7am! 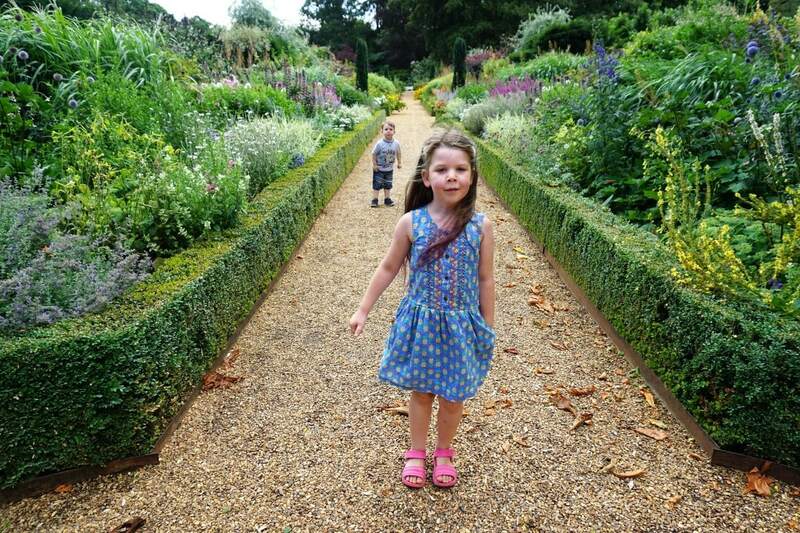 It’s been a pretty lovely summer though, even with the bickering!